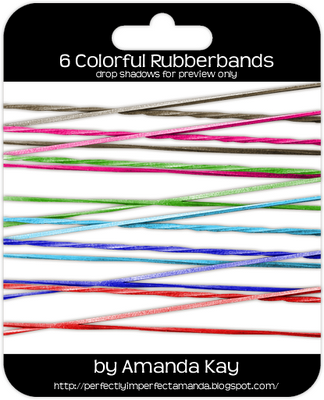 Amanda made these supper cute rubber band elements and she is giving them away as a freebie! Aren't they cute? Just click on the pic to head over to her blog! Happy Downloading!! !